Rural America is slowly disappearing. Between 1900-1950 the country averaged 31 million farmers working on a record-high 6.5 million farms. By 1990 we had 3 million farmers. 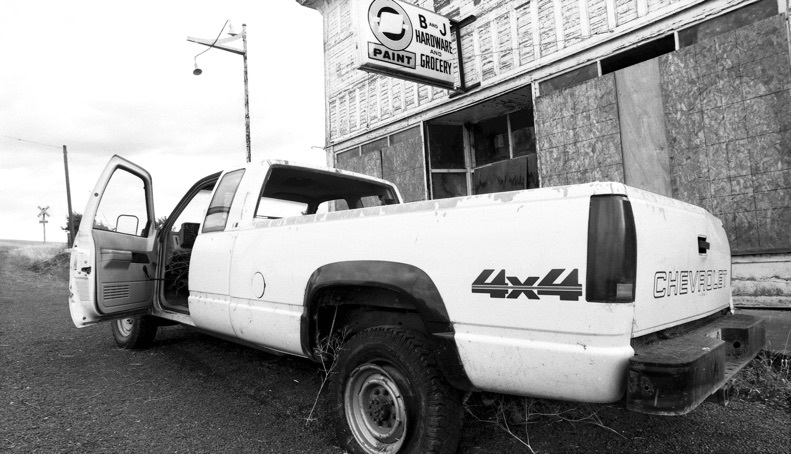 And the number continues to fall according to Vincent Johnson, who is working on a documentary on the ruins of rural America. 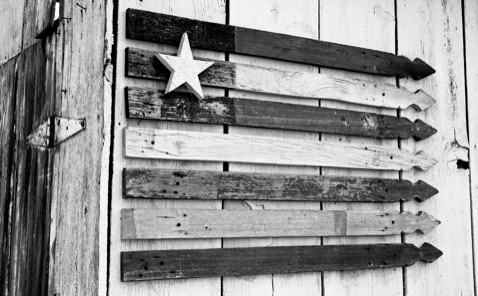 In Washington state I see the trend: an abandoned general store in Winona, a picket-fence flag down the road in Benge. 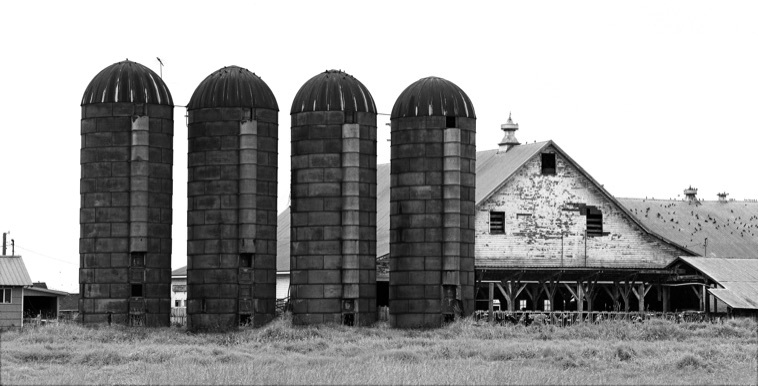 The shot below is a working diary farm in Stanwood.